The Scottish Fire and Rescue Service has chosen Martin Blunden as its new Chief Officer. Martin is currently Deputy Chief Officer of South Yorkshire Fire and Rescue, and will take up his new role in early 2019. 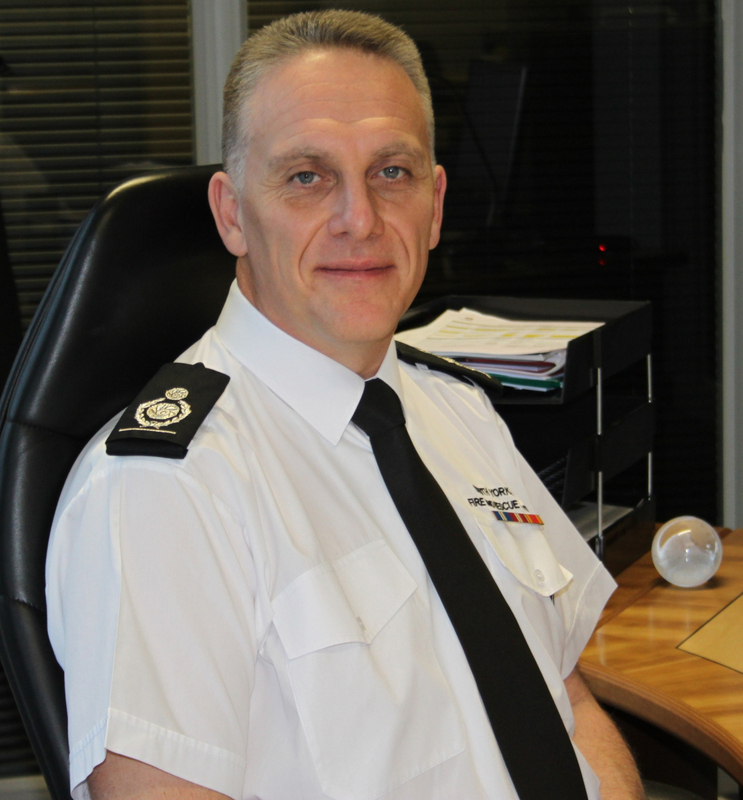 Martin brings over 26 years’ fire and rescue service experience to the role, previously having held a number of operational roles with Buckinghamshire and Hertfordshire fire and rescue services, before joining South Yorkshire, in 2015, rising to the position of Deputy Chief Officer, in 2017. The service’s current Chief Officer, Alasdair Hay, will retire in March 2019 following over six years leading the country’s first ever national service, and a total of 36 years’ fire fighting experience.